Now offering woodwind instruments by Gemeinhardt, the Brand you know and trust! 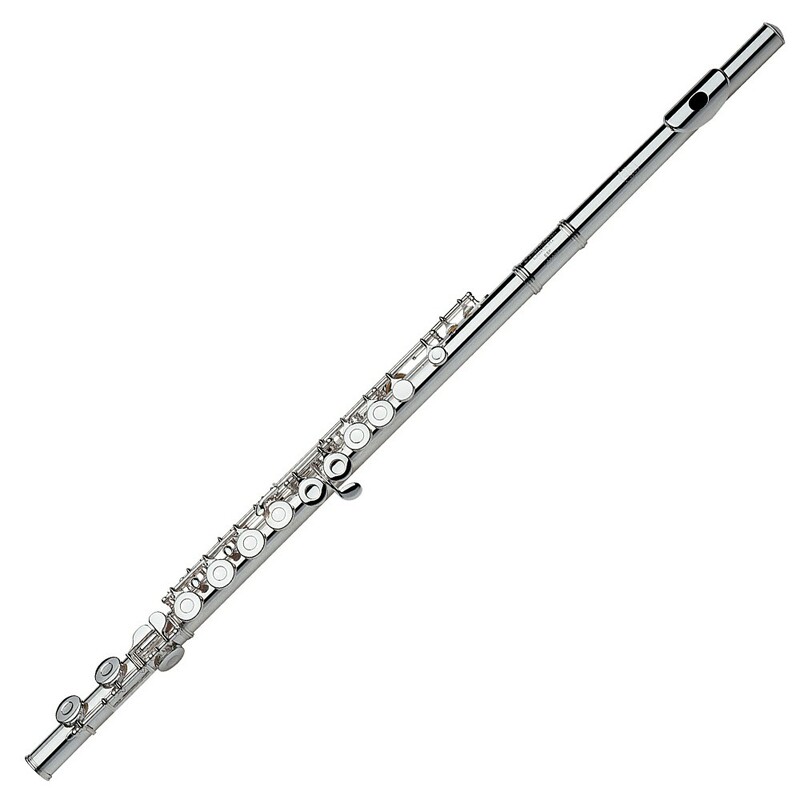 Wonderful Instruments at affordable prices! Perfect for the beginning student! This series is not available for online purchase. Please contact us to order yours today!